> ISHIKAWA SEIKO Co., Ltd.
ISHIKAWA SEIKO offers a new level of technology and quality manufacturing services for ultra-precise microfabrication, complex machining, and mechanical component machining. 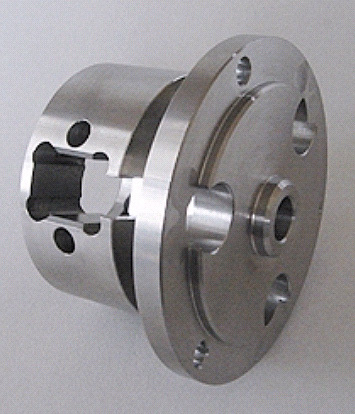 We are a small company but highly skilled and experienced in all aspects of machining. 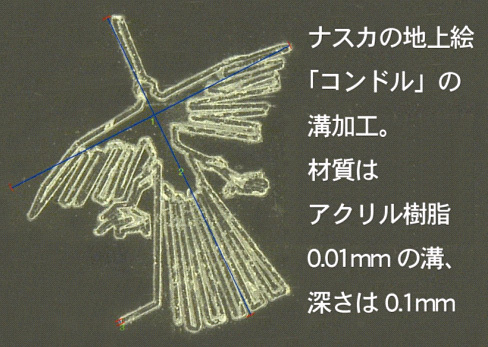 The most advanced machining delivers 0.01 mm accuracy, or just one-sixth of the cross-section of a human hair. We offer drilling accuracy and slot cutting accuracy of 0.01 mm, and surface roughness (finishing) of 0.008 mm. 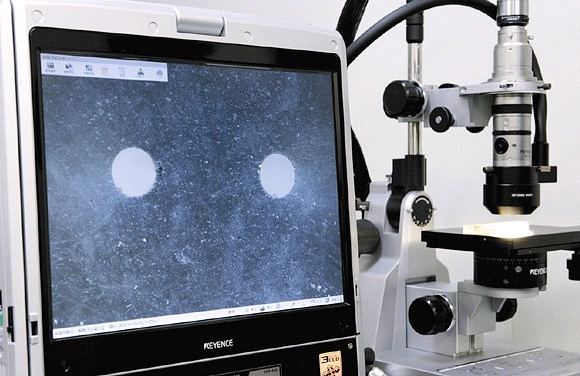 We also offer precision microfabrication services for aircraft, medical devices, motor vehicles, electronic devices, machine tools, and the like. Our ultra-precise cutting technology creates ultra-precise, accurate components. 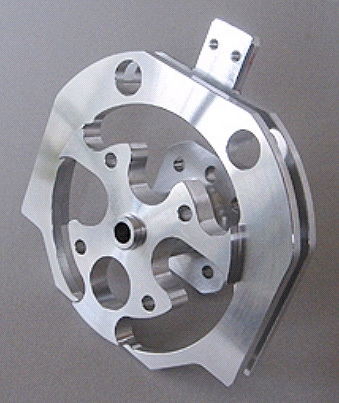 As a quick, ultra-precision machining company, we aim to become Japan’s highest quality manufacturing company. By taking steps to achieve this goal, we will try harder to provide high-quality and high-value-added services and contribute to society. Based on our advanced technology and machining expertise accumulated over many years and by using numerically-controlled milling machines, machining centers, and other modern systems, we produce ultra-precise components and develop micro machines. At ISHIKAWA SEIKO, we focus on creating our own technology and training skilled personnel. We will remain committed to improving innovation and skills to provide more advanced proprietary technology. COMET KATO MFG. CO., LTD.
HIRAMATSU IRON WORKS CO., LTD.
Taiyo Denka Kogyo Co., Ltd.